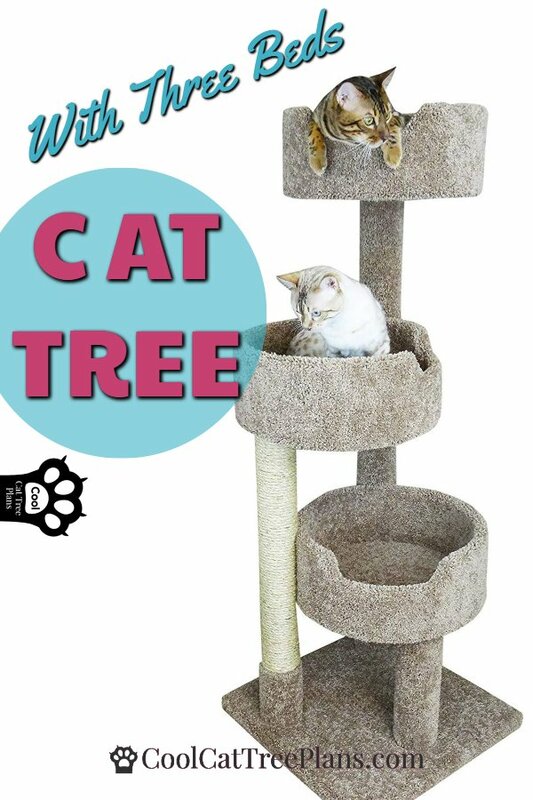 The post Carpet Covered Cat Tree With Three Beds appeared first on Cool Cat Tree Plans. 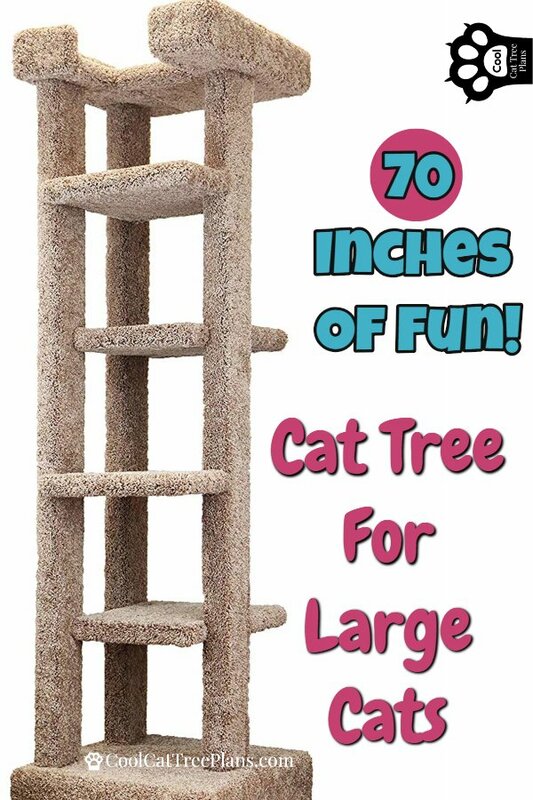 The post Five Tier Carpeted Cat Tree For Large Cats appeared first on Cool Cat Tree Plans. 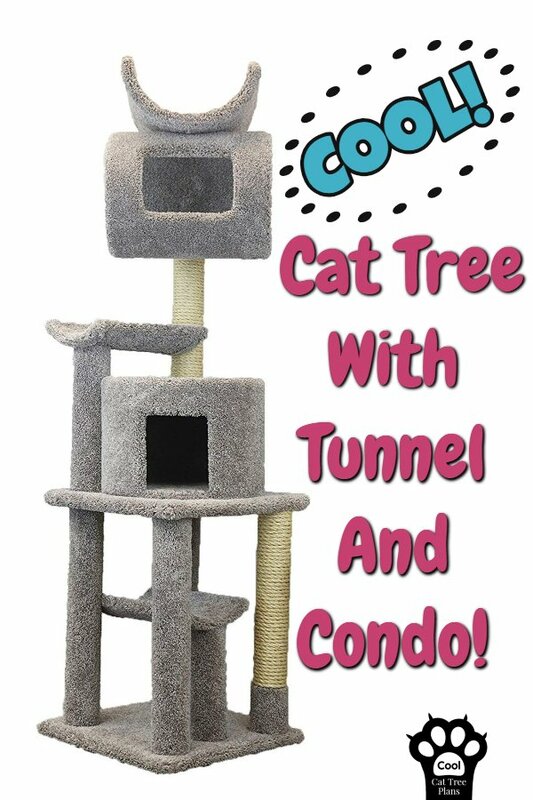 The post Carpeted Cat Tree With Tunnel And Condo appeared first on Cool Cat Tree Plans. 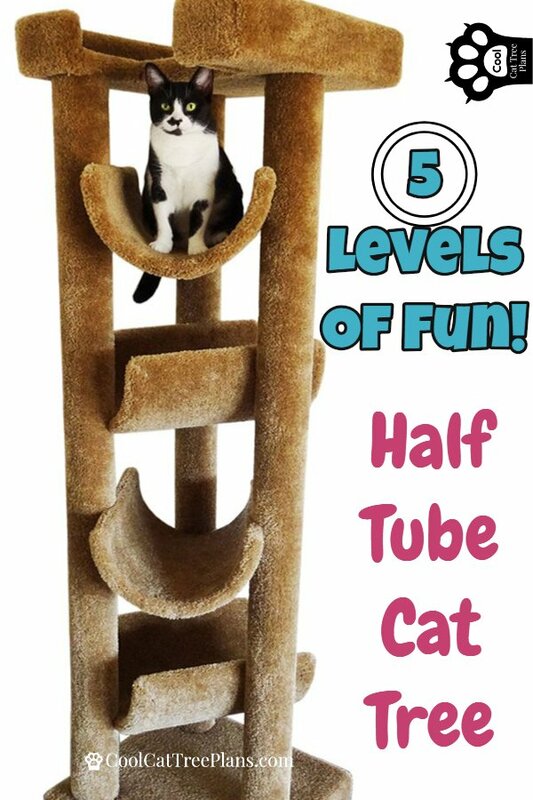 The post Five Level Half Tube Carpeted Cat Tree appeared first on Cool Cat Tree Plans. 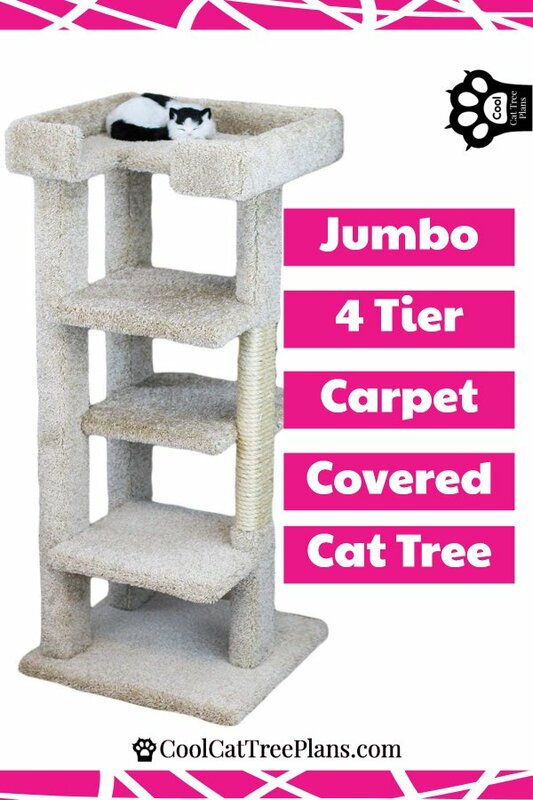 The post Jumbo Four Tier Carpet Covered Cat Tree appeared first on Cool Cat Tree Plans. The post Coolest Cat Climbing Tree For Large Cats… You Decide! 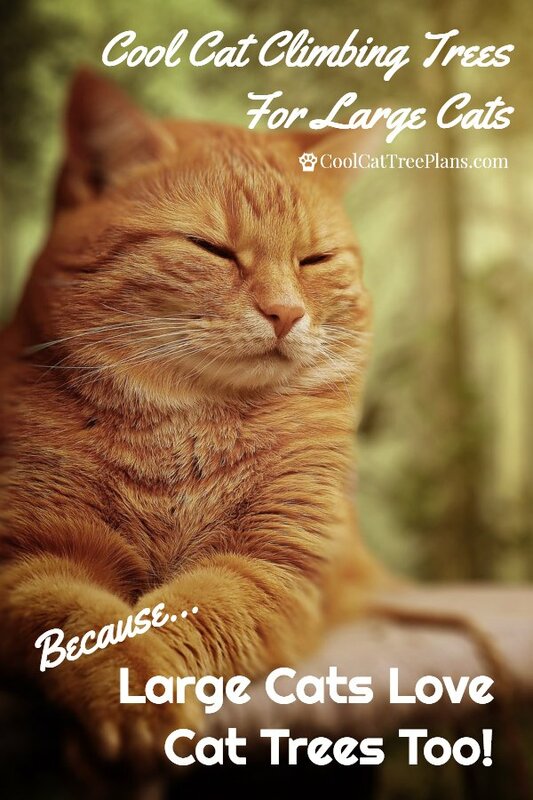 appeared first on Cool Cat Tree Plans. 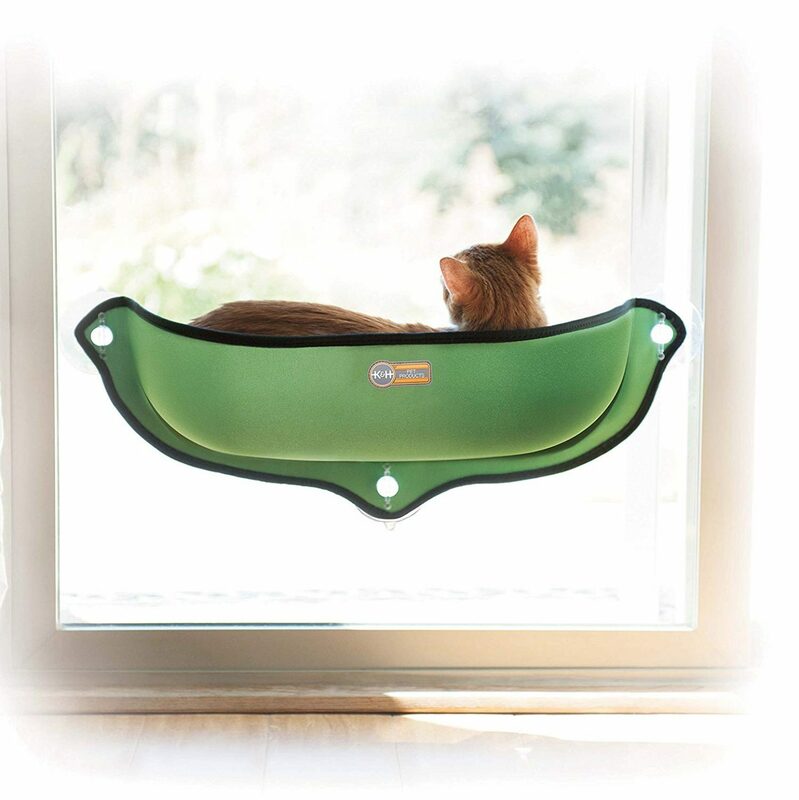 The post Car Safe Window Mounted Cat Lounger appeared first on Cool Cat Tree Plans. 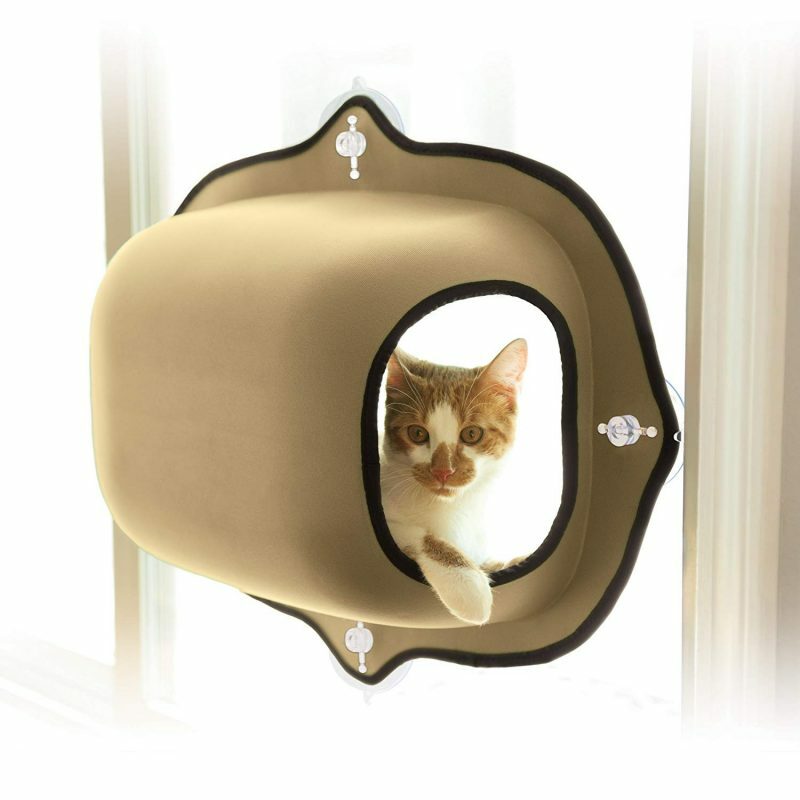 The post Enclosed Window Mounted Cat Pod appeared first on Cool Cat Tree Plans. 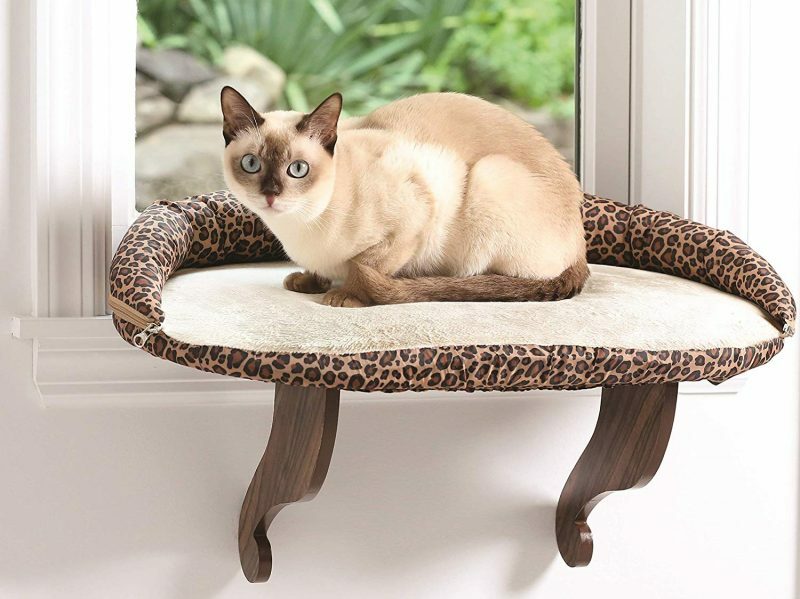 The post Leopard Print Window Mounted Cat Bed appeared first on Cool Cat Tree Plans. 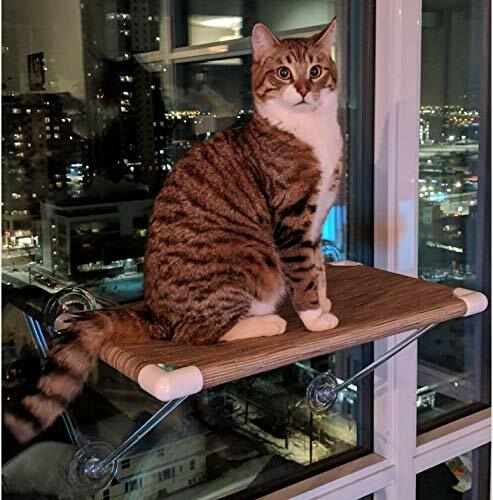 The post Wireless Large Cat Window Perch appeared first on Cool Cat Tree Plans.